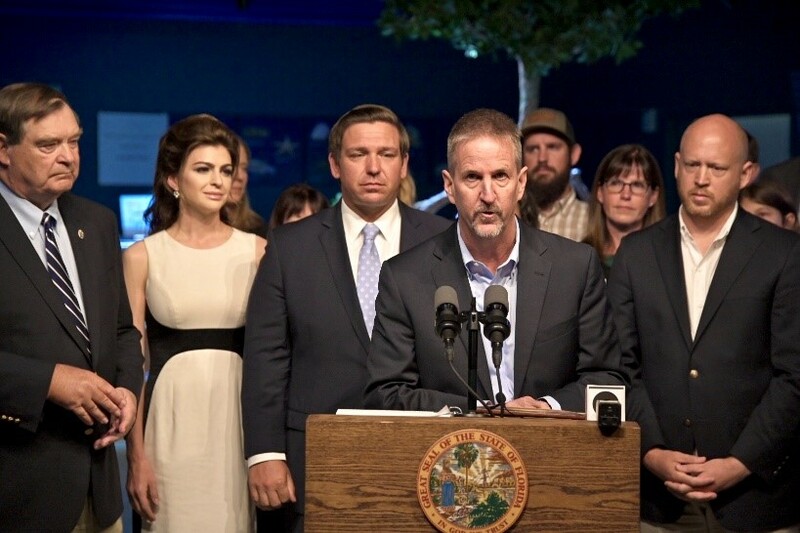 West Palm Beach, Fla. – Today, Governor Ron DeSantis announced the appointment of Dr. Thomas K. Frazer as the State of Florida’s first Chief Science Officer. 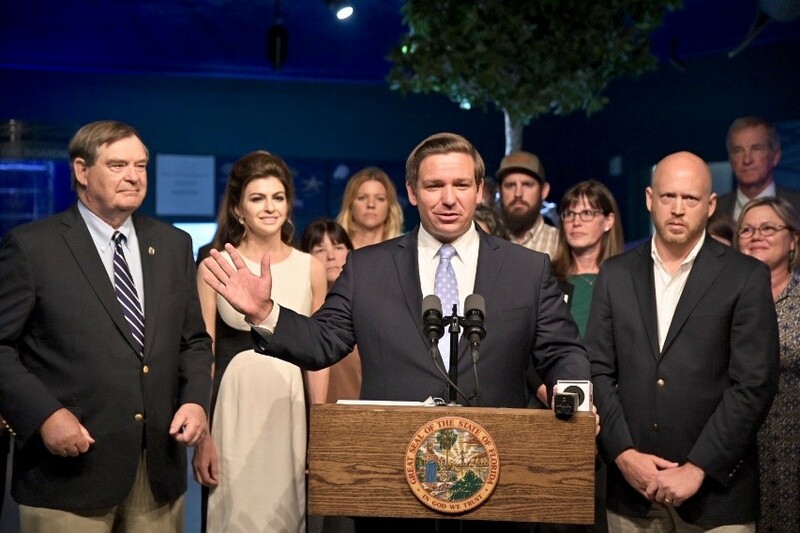 Joining Governor DeSantis at the announcement were Department of Environmental Protection (DEP) Secretary Noah Valenstein and leadership of Florida’s environmental organizations. 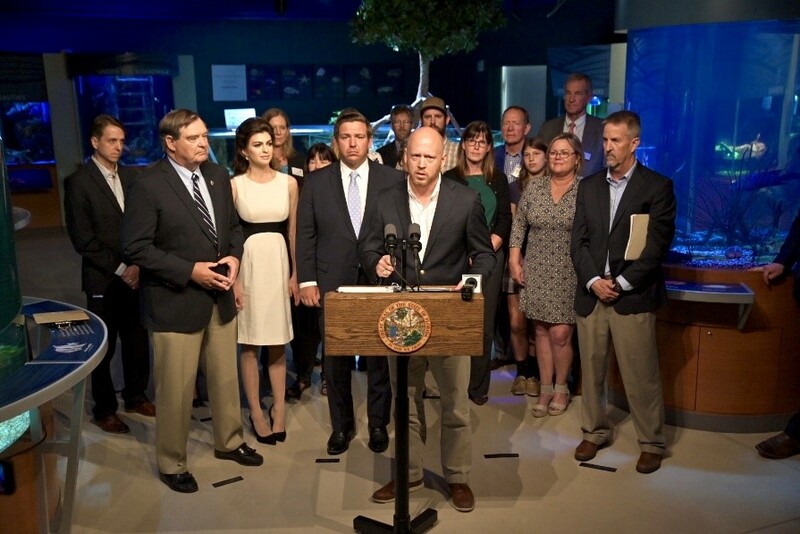 On January 10, Governor DeSantis announced major water policy reforms for the state of Florida by signing Executive Order 19-12 (Achieving More Now for Florida’s Environment). 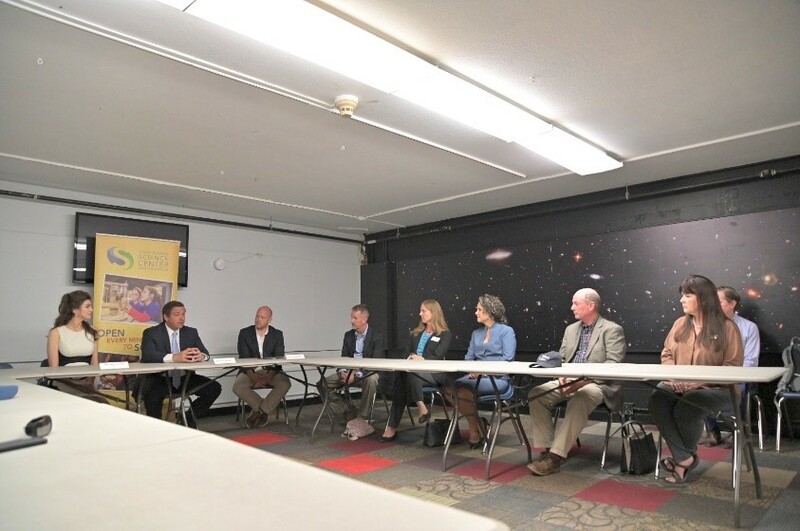 Among many other initiatives, the executive order called for the appointment of a Chief Science Officer to coordinate and prioritize scientific data, research, monitoring and analysis needs to ensure alignment with current and emerging environmental concerns most pressing to Floridians. Since 2012, Dr. Frazer has served as the Director of the University of Florida’s School of Natural Resources and Environment and previously served as Acting Director of the UF Water Institute. Prior to this position, he served as Associate Director of the School of Forest Resources and Conservation and the Leader of the Fisheries and Aquatic Sciences Program. At UF, his research focuses on the effects of anthropogenic activities on the ecology of both freshwater and marine ecosystems. 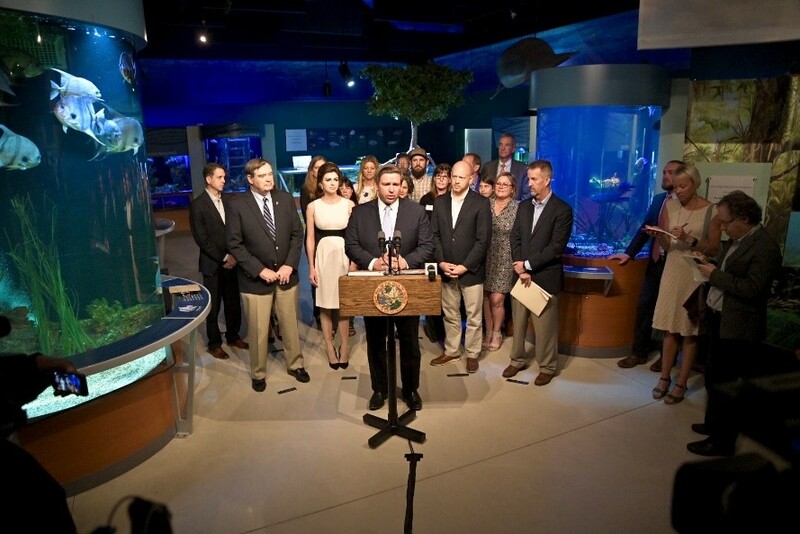 He currently serves as chair of the Gulf of Mexico Fishery Management Council. He received his B.S. in Marine Fisheries from Humboldt State University, his M.S. in Fisheries and Aquatic Sciences from the University of Florida and his PhD. In Biological Sciences from the University of California Santa Barbara.